Health benefits come from many natural food sources, but more and more people are becoming aware of the truly rich natural oils available to the public. 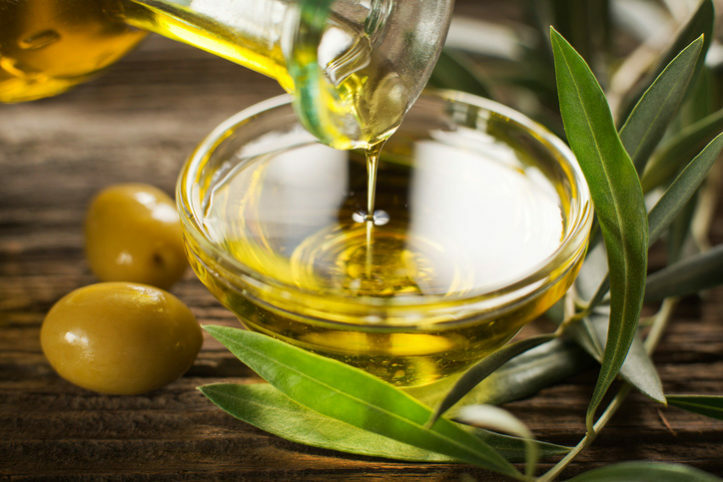 Olive oil has been on the market for years and has many health benefits. Compared to lard, grape seed oil and butter fat, olive oil produced more of the satiety hormone serotonin in patients blood after eating yogurts with the 4 different fat sources proving it to help with weight loss. It also softens and removes ear wax, slows the aging of the heart, nourishes skin, cleanses the liver and so on. So how do we choose which oil to use? We have all read the labels: Light Olive Oil, Spanish Olive Oil, Imported Extra Virgin Olive Oil, Organic Extra Virgin, Cold Pressed Extra Virgin, California Extra Virgin Olive Oil. The list goes on and on. Most go with an imported olive oil thinking it is the truest form from the first press of olives and if it says Extra Virgin it must be 100% pure. Wrong! Olive oil fraud has come to a head as the the anti-fraud police squad in Turin, Italy took and tested 7,000 pounds of fraudulent olive oil bound for the USA. They began testing the big Italian brands such as Carapelli, Bertolli, Santa Sabina, Coricelli, Sasso, Primadonna and Antica Badia only to find the oils being diluted with sunflower oil or canola oil. America spends millions on imported Extra Virgin Olive Oil and have now companies are looking west, that’s right California. There are a handful of other great choices and most come from sunny California. Be sure to do your research before purchasing a product that is not as pure as the label might read. Pay attention to the harvest date, look for a seal from the International Olive Oil Council (IOC) and buy from a dark bottle which protects it from oxidation. Once the research is done, you’ll be sure your holding in your hand the purest form of Extra Virgin Olive Oil one can buy.